Russian Pvt. Valery Permyakov who stands accused of the gruesome murder of a family of seven in a northwestern Armenian city, has pleaded guilty to the charges brought against him by law enforcement agencies, Armenia’s Investigative Committee said. 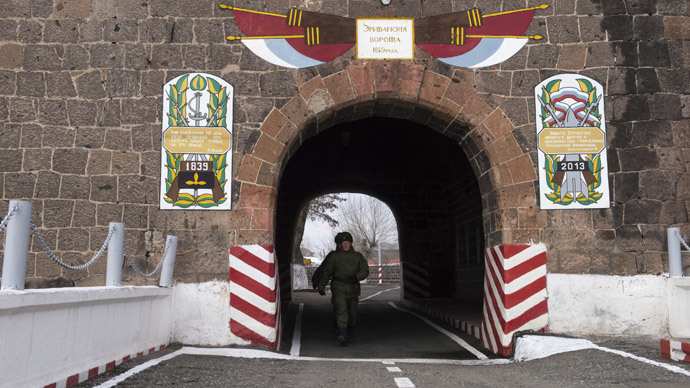 Permyakov had been serving at Russian military base near Gyumri, Armenia’s second largest city, when he deserted his post. 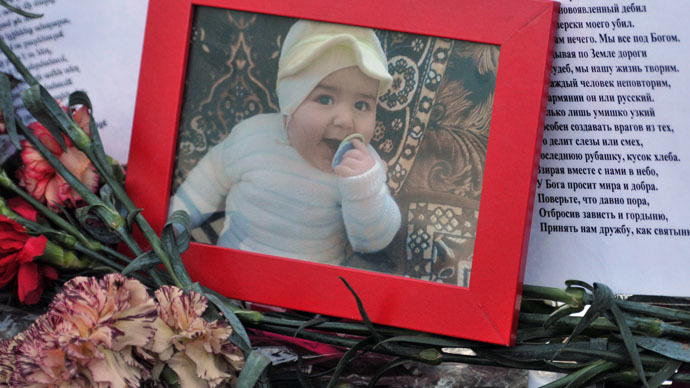 On January 12 he stormed the Avetisyan family residence and fatally shot all of the members of the family, including a six month old baby who died of wounds a week later on account of the attack. 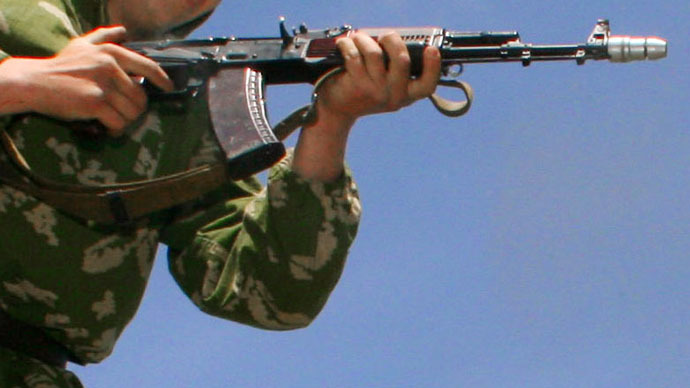 After fleeing the scene, Permyakov was detained by Russian border guards while trying to cross the Armenian-Turkish border dressed in civilian clothing. He remains in Russian custody. 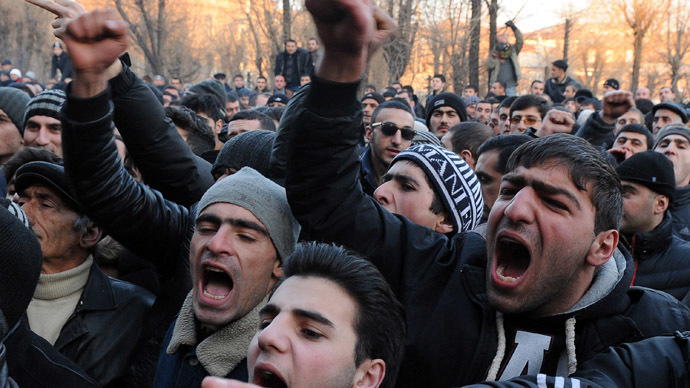 Last week, mass protests shook both Gyumri and Yerevan as Armenians demanded that Permyakov face trial in Armenia and that the soldier’s commanders also be held accountable. Currently, Russian and Armenian authorities are conducting a joint investigation into the incident. Chief of Russia’s Investigative Committee Aleksandr Bastrykin is in Gyumri working on the case. 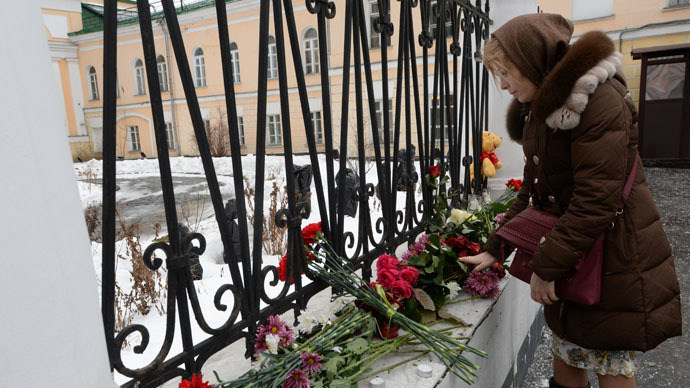 Russian presidential spokesperson Dmitry Peskov said on Wednesday that Permyakov is to be tried by a Russian court. Earlier Bastrykin said that Permyakov will be publicly tried in Armenia. The two statements do not contradict one other as he can be tried on Armenian territory by Russian judges under the Russian laws and could serve his term in a Russian prison.